Learn how your gift to the Yoshitsugi Hokama Endowment at the University of Hawaii Foundation can be matched. American Business Advisors (ABA) is the leading business consulting firm specializing in Building Cash Cows® and Improving Quality of Life® services for mid-size and small companies, ohana businesses, and their owners. business owners with decades of front-line business experience. Services designed to assist your ohana business with the unique challenges of effectively working together, creating ohana counsels, leadership and ownership transition, succession planning, understanding your ohana system, and building a legacy business. Develop valuable marketing plans and understand effective marketing.Increase sales productivity and dollars through cost-effective, results-oriented marketing. Sales training and development programs focus on equipping teams with powerful sales skills and methods. Financial coaching and outsourced CFO services to improve financial management, understand your numbers from a business perspective, and obtain the financing you need to accomplish your objectives. Jon Hokama is Senior Vice President of American Business Advisors® (ABA) and oversees American Business Advisors Hawaii. 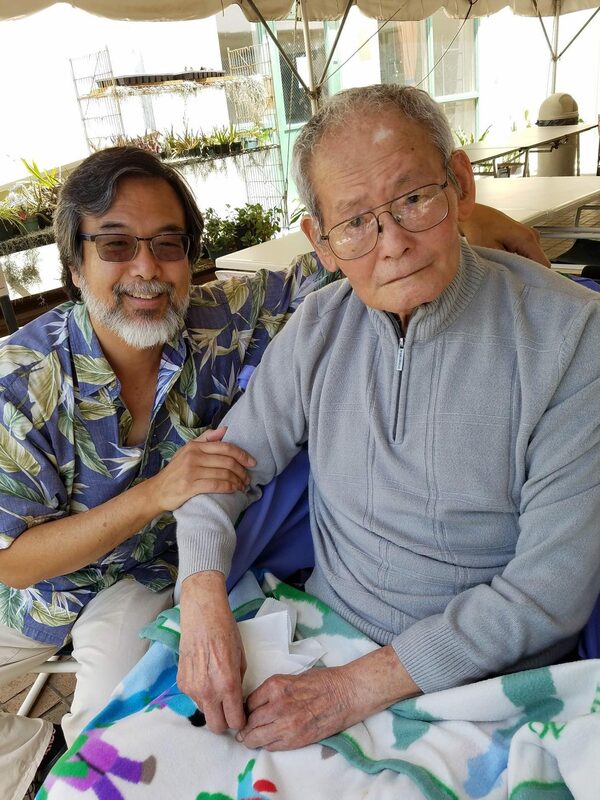 Jon, the son of Prof. Yoshitsugi Hokama, Emeritus Professor of Pathology at the John A. Burns School of Medicine (JABSOM), is also a proud Iolani alumnus. Jon brings extensive experience in serving the small to mid-sized business owners market. While a certified 3to5 Club facilitator, Mr. Hokama provided the tools essential to getting scores of business owners off the business owners’ treadmill to Improve Quality of Life™. Jon also brings experience from marketing, sales operations, and organizational development/executive coaching roles in Fortune 50 and Fortune 500 companies. During his tenure at Hewlett Packard (now known as Hewlett-Packard Enterprise, HPE) , Jon worked in sales operations/training, marketing and executive coaching. He co-led and grew the all-volunteer HP Coaching Network from 20 to over 200 active members worldwide. Jon served as an executive coach to VPs and Directors across disciplines from around the world. In 2004 while at HPE, Jon also founded Jon Hokama and Associates (2004-2015) to provide business advisory and executive coaching services to corporate clients and small businesses. Jon became Senior Vice President and Partner of American Business Advisors (ABA) in 2015. Building on the experienced business acumen of this team of advisors, ABA weaves the science and the art of engineering an integrated system of services to build up mid-market ($1M-$100M) owners and their companies. ABA helps these firms to grow, thrive in business efficiency and effectiveness., and prepare them for succession, merger, acquisition or sale. Jon has served as an adjunct professor of economics at Kaplan University, Education Director on the Board of the Colorado Financial Planning Association, and is also the former board President of the Good Neighbor Garage, a non-profit providing sustainable transportation solutions for the working poor among Colorado’s Front Range communities. Jon also brings the art -- the beauty, complexity, and discipline -- of classical music to advising ohana businesses. Jon and his wife Susan frequent Honolulu and have a tradition of hiking to Kaena Point. They reside in Denver, Colorado where they are privileged to pursue their love of their family, their love of the performing arts, and their love of the outdoors. American Business Advisors Hawaii is committed to helping business owners create Cash Cows that serve the owners and their ohana. Creating a Cash Cow business allows owners to Improve Quality of Life and give back. Check out a few of the organizations our Hawaii team supports. American Business Advisors Hawaii and Senior VP Jon Hokama are pleased to be a part of your giving to the Y Hokama Fund at the University of Hawaii Foundation. Your gift will go to support student research and training activities in the biomedical field at the University of Hawaii John A. Burns School of Medicine (JABSOM). Until January 31, 2018 your generous gift will be matched dollar for dollar by an Anonymous Donor. We thank you ahead of time for your gift! ABA Hawaii is honored to invest in the future generations of Hawaii leaders being developed at Iolani School. 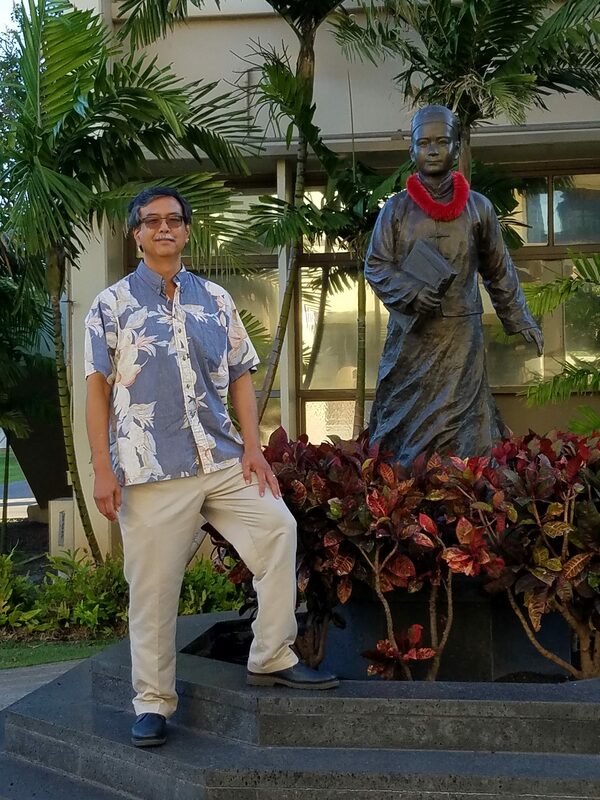 ABA Hawaii Partner Jon Hokama (Class of 1974) is a proud member of the Iolani ohana. ABA Hawaii is pleased to support the development of Hawaii's next generation of young women leaders. An ABA Associate is a proud member and volunteer with Girl Scouts Hawaii. An ABA Associate is a proud member of the Board of Directors of Big Brothers Big Sisters Hawaii, an organization committed to the development of life-changing partnerships through youth mentoring. Situation – In 2005, a manufacturing company was Colorado’s industry leader. However, they became very concerned about losing business to new competitors in China. Additionally, other U.S. companies were making plans to establish facilities in Colorado and achieve a significant market share. Action – This manufacturing company engaged American Business Advisors to establish a Formal Strategic Business Plan, which included a Competitive Positioning PlanTM. The objective was to defend the company’s share of the market and allow the business to thrive and grow to the next level. Result – Today this Colorado manufacturing company is top in their industry. They are the “800 pound gorilla.” Their competitors openly tell them it is nearly impossible to get customers away from them! Since 2005, they have worked with their customers and now treasure a 44% market share. They have grown 67% and their Net Income Before Taxes has increased 73%. They have been profitable every year since 2005, including during the recession years following the 2008 mortgage crisis, the 2nd worst in U.S. history. They are known across the nation for their innovation, technical abilities, and outstanding success. They are frequently asked to speak at seminars and workshops across the country. Situation – This three-year-old engineering firm was founded by a division manager of a large engineering firm and was joined by three key engineers. There reputation gave them instant credibility and the company took off like a rocket. Although making money the first year, they lost money the second year and profitability when hiring ABA in the third year was weak. Cash-flow was tight and their bank was concerned so they recommended the company talk to American Business Advisors. A needs assessment determined the owner wanted to 1) Build infrastructure to support growth, 2) Find people to fulfill needed roles, 3) Double the revenue of the firm, 4) Locate new marketing opportunities, and 5) Increase cash flow. Performing a Strategic Financial Analysis of the company and recommend how to increase profits and cash flow. 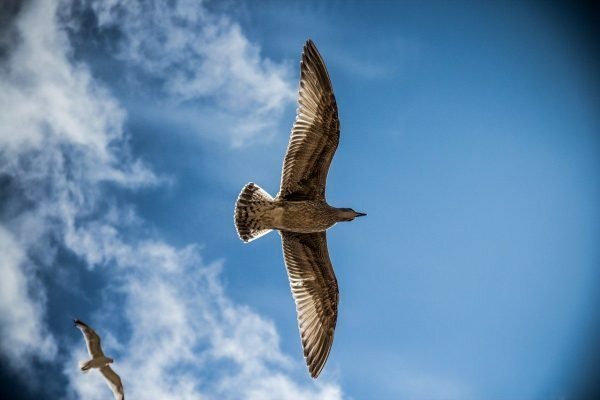 Creating an organization design to take them to the next level. Result – At the end of the first year the company’s revenue increased 29% and Net Income before Taxes increased $292,000 over the prior year. At the end of the second year revenue increased 57% over the prior year and Net Income before Taxes increased $563,000 over the base year. Systems were redesigned and new software installed so the management team could track jobs and determine profitability on them. The bank increased their line of credit. In year three they rested their line of credit for six months and increased it again to prepare for a backlog of new contracts that will create significant growth next year. They also established an effective management team. The company’s Current Ratio is 7.8 to 1 and their Debt-to-Equity Ratio is .2 to 1. Net Income before Taxes this year is tracking to end the year again at about $550,000 over the base year. Currently, the company is realistically projecting at 46% increase in Revenue next year and a Net Income before Taxes of 13.8%. Situation – As the leading structural floor contractor in the local home building market, this company held more than a 40% market share and enjoyed an outstanding reputation for product excellence and exceptional customer service. Although experiencing 48% compounded growth over the last three years, the company’s financial performance ranked in the bottom 25% of the industry. The owner was not reading the financial statements because “they were not reliable.” The founder and CEO hired ABA to increase profits and cash flow, establish a sound financial structure, improve financial statement reliability and timeliness, establish a formal business plan, and develop an organizational structure that is self-sustaining. Result – Financial statements became current and reliable within the first three months of working with ABA, and the owner was able to use the statements to manage the business. Profits increased about $60,000 per month and AFC ended the year with increased profit and owners’ compensation of $748,000. Their Debt to Equity ratio went from 7.8:1 to 1.2:1. Their Current Ratio went from 1.1:1 to 2:1. The bank doubled AFC’s line of credit. In spite of a significant downturn in the home building industry in year two, AFC again increased profits and owners’ compensation by $577,000. The owner and his wife contributed $176,000 to charities, and they are now spending two days per week at their mountain home. American Business Advisors provides solutions for the issues you face as you proceed through turbulent waters while managing people, money, markets, and processes. We provide management solutions as well as strategic solutions. Our systems are time-tested and statistically proven, and we guarantee them. If you’re looking not only to take your business to the next level, but also to live a more balanced life and devote more time to the people and causes that matter, we would be honored to strategically partner with you.